The International Council of Medical Acupuncture and Related Techniques ICMART is an international organization comprising more than 80 medical acupuncture societies in Europe and worldwide. It includes over 35,000 medical doctors practising acupuncture and related techniques. ICMART has a European Chapter and an Education Chapter. The European Chapter is in charge of the contacts with the European Commission, the European Parliament, joining its efforts with representatives of other CAM associations. The creation of an Education Chapter has led to Core Aspects of Training, to an ICMART Honorary Diploma. It is working now on establishing a Lexicon of Medical Acupuncture. ICMART, as the only international organization representing national physician acupuncture societies, is establishing this Lexicon to detail the appropriate education and practice requirements for physician-practised acupuncture among its various national member societies. 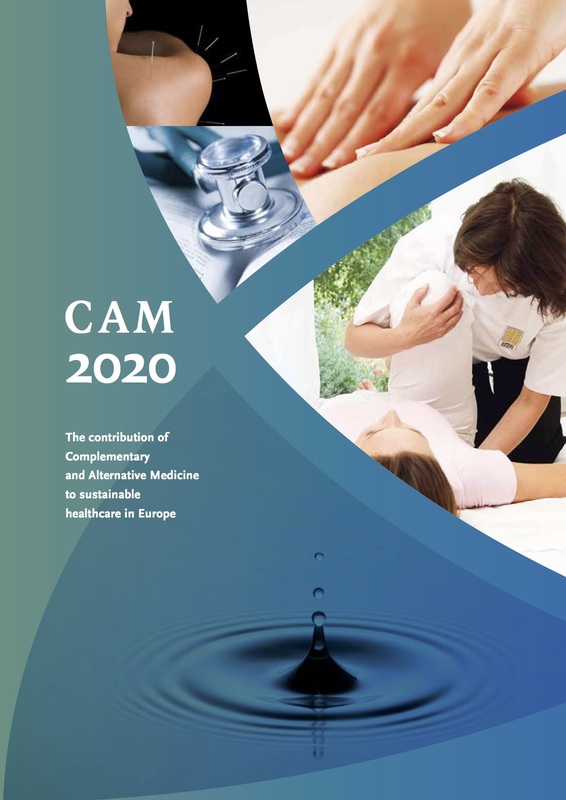 ICMART is in contact with WHO and has been contributing to the International Guideline on Trial Methodology and the standardisation of acupuncture nomenclature. ICMART manages a network of correspondence between the national societies, publishes a newsletter and is working on an International Journal of Medical Acupuncture.